MINNESOTA NURSING HOME ABUSE LAWYERS want you to know that the “whistle has been blown” on the failure of the Minnesota Department of Health to investigate the 3,400 complaints it has received from the public about substandard care of patients in nursing home, transitional care, assisted living, and home-care environments. A recent report indicated that only 10% of the complaints get investigated. The MINNESOTA NURSING HOME ABUSE LAWYERS at the Schmidt Salita Law Team have practical knowledge indicating that these statistics are accurate. The Schmidt Salita Law Team has a great track record in bring justice to the victims of abuse in nursing homes, transitional care units, and home care facilities. 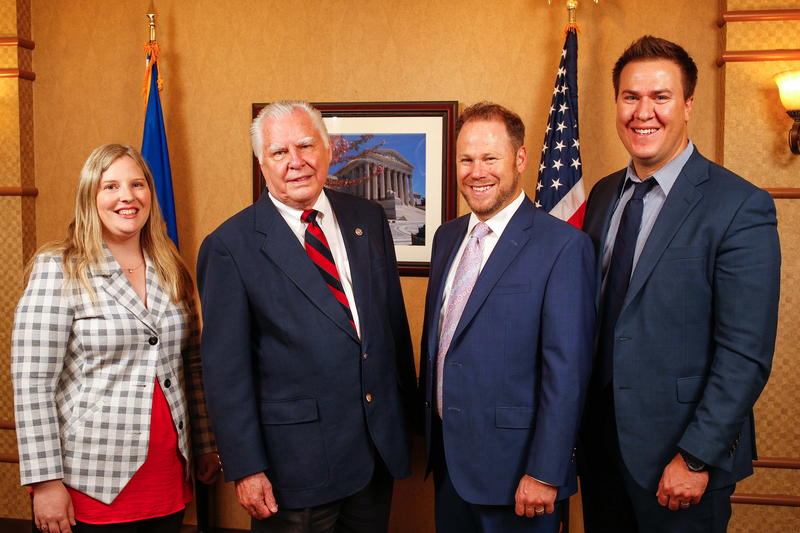 They know that the Minnesota Department of Health cannot be relied upon to properly investigate the many complaints that families have reported to the Schmidt Salita Law Team. 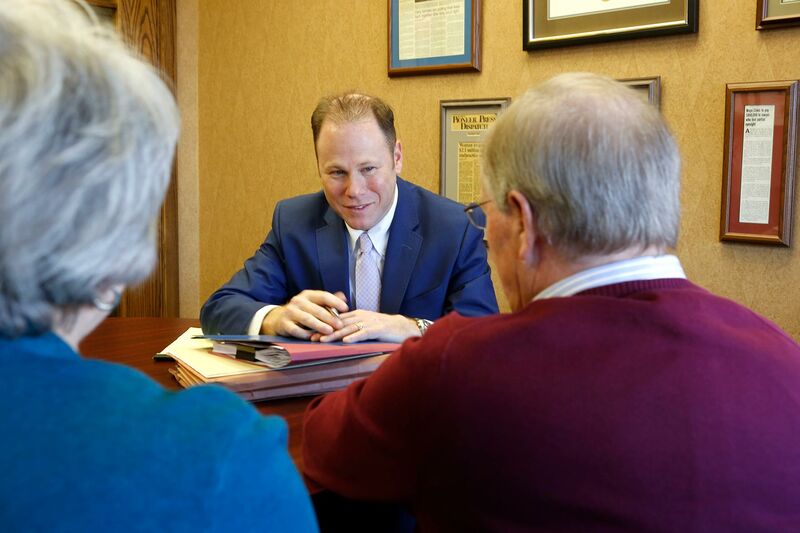 The MINNESOTA NURSING HOME ABUSE LAWYERS at the Schmidt Salita Law Team have a great track record of bring justice to the victims of nursing home, transitional care, and assisted living units. That track record includes two cases where the abuse resulted in the wrongful death of the patient and also resulted in settlement or court-ordered judgments of $800,000.00. Long-awaited findings are likely to fuel calls for reform to the state’s troubled system for investigating abuse. The state agency responsible for protecting vulnerable Minnesotans in senior care facilities has failed to meet its responsibilities and suffers from a “dysfunctional office culture,” the Legislative Auditor’s Office has found. In a scathing report issued early Tuesday, the Office of the Minnesota Legislative Auditor said it found deep and chronic failures in the way the state Health Department’s Office of Health Facility Complaints (OHFC) investigates allegations of abuse and communicates with the public. The audit found that OHFC lacks an effective case management system, which has contributed to lost files and poor allocation of resources; does a poor job managing data; and does not inform vulnerable adults or their relatives whether providers have reported suspected maltreatment, among other findings. The auditor also found that the OHFC was plagued with a “dysfunctional” office culture marked by high staff turnover, few written policies and a lack of confidence in senior leadership. “OHFC has not met its responsibilities to protect vulnerable adults in Minnesota,” the Legislative Auditor’s Office concluded in the 122-page report. The exhaustive report, which took nearly a year to complete, is expected to fuel mounting calls for reform of the state’s troubled system for investigating the thousands of maltreatment allegations submitted each year to state regulators. The report comes in the midst of an ambitious effort by the administration of Gov. Mark Dayton to address a backlog of unresolved complaints, tighten state enforcement and improve the handling of future maltreatment complaints. Read “Left to Suffer,’’ a Star Tribune investigation of criminal abuse in senior facilities, at startribune.com/suffer. The Legislative Auditor’s Office reviewed files on 53 cases that the OHFC investigated. Auditors found that investigators sometimes failed to interview key individuals — including the vulnerable adults who were victimized. Many of the case files lacked documentation to support the OHFC’s investigation reports, the auditor found. The office also failed to meet triage and investigation deadlines mandated under state and federal law for a large share of its cases, the auditor found. “The problems at OHFC are deep and pervasive and they have been there a long time,” Legislative Auditor James Nobles told a House committee Tuesday morning. The review extended beyond problems at the OHFC, raising serious concerns about the state’s complex regulatory structure. For instance, nearly 60,000 Minnesotans live in assisted-living facilities, which are not licensed by the state and are not subject to the same scrutiny as nursing homes. The office recommended that the Legislature establish a work group to examine the state’s oversight of senior care providers and housing facilities, among nearly two dozen recommendations included in the report. The auditor’s review also buttressed long-standing complaints that penalties are not severe enough to deter maltreatment. From 2013 to 2017, the largest state fine levied against a single provider was $4,000, and the average fine amount was less than $350, auditors found. In addition, facilities are given an opportunity to correct serious violations before being penalized, even in cases where a vulnerable adult has died, auditors found. At a House committee hearing Tuesday, state Health Commissioner Jan Malcolm acknowledged the OHFC’s many failings, and said it has already begun making “urgently needed progress” on several of the recommendations. These include replacing the agency’s antiquated computer system; improving communication with vulnerable adults and their relatives; and reducing a giant backlog of complaints. 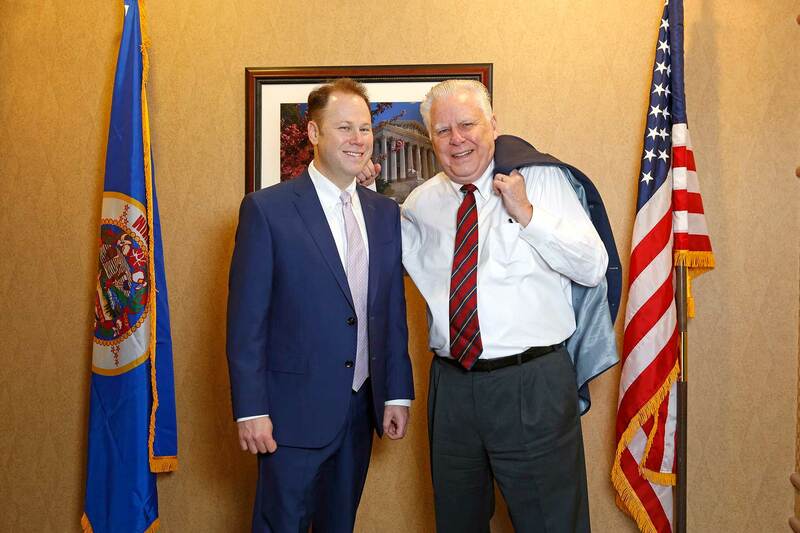 At the same time, Malcolm echoed the Legislative Auditor’s concern that Minnesota’s laws governing senior care facilities are unnecessarily complex. “It is unacceptably difficult for persons served, families, and providers to know what is regulated, under what rules and by which agencies,” she said. A five-part Star Tribune series published in November found that the OHFC had failed to keep pace with a dramatic surge in abuse and neglect allegations at senior care facilities. The series documented that hundreds of serious crimes — including beatings, sexual assaults and thefts — were going uninvestigated each year. When the state did investigate, the cases could drag on for months or even years, frustrating families and undermining criminal prosecutions. The number of maltreatment allegations received by the OHFC has swelled from about 4,000 in 2010 to more than 25,000 in 2016. Yet only 3 percent were investigated on site by state inspectors in 2016. The state’s largest senior organizations seized on the audit report as evidence that residents of Minnesota’s 1,800 senior homes lack adequate protections. A coalition of five senior advocacy groups, led by Minnesota AARP and Elder Voice Family Advocates, has been pushing a package of reforms, including licensure of assisted-living facilities, tougher criminal sanctions against abusers and the right to place cameras inside rooms to monitor the care of loved ones. They also support a change to what’s known as Minnesota’s Survivor Law, which requires that a personal injury case be dropped if the victim dies of unrelated causes. Minnesota is one of just a handful of states that have such a law, which makes it more difficult for families to hold facilities accountable in court, advocates say. “Lapsed enforcement has created an environment where abusers do not fear consequences,” the group said. Since the problems at OHFC came to light, the Dayton administration convened a work group of senior advocacy organizations and undertook steps to eliminate the agency’s huge backlog of maltreatment complaints. The administration expects to release a series of legislative proposals next week. Meanwhile, lawmakers are preparing multiple bills addressing elder abuse. On Monday, Rep. Deb Kiel, R-Crookston, chairwoman of the Subcommittee on Aging and Long-Term Care, introduced legislation that would better protect senior residents from retaliation when they report abuse and would establish separate work groups to review crimes against vulnerable adults and the state’s regulatory framework for assisted living and dementia care. The Schmidt Salita Law Team handles cases involving car accidents, trucking accidents, motorcycle accidents, pedestrian car accidents, and bicycle accidents. 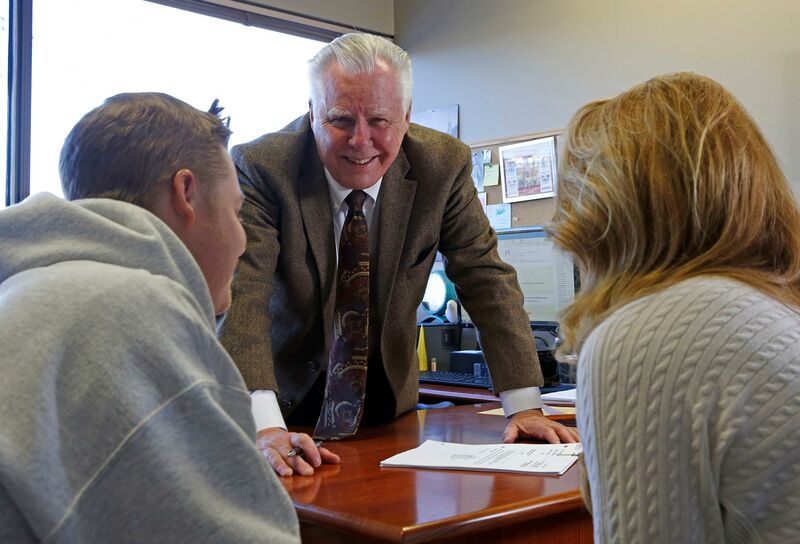 It has many years’ experience in workers , products liability and medical malpractice cases.